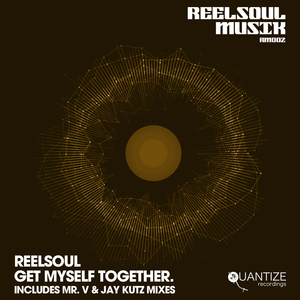 Will Rodriguez's analogue-loving Reelsoul (see what he did there?) incarnation returns with this top notch mix package courtesy of his own eponymous imprint. The original is here too of course - a driving, soulful house wonder that features warm caramel textures of sound and smooth, smooth vocals. 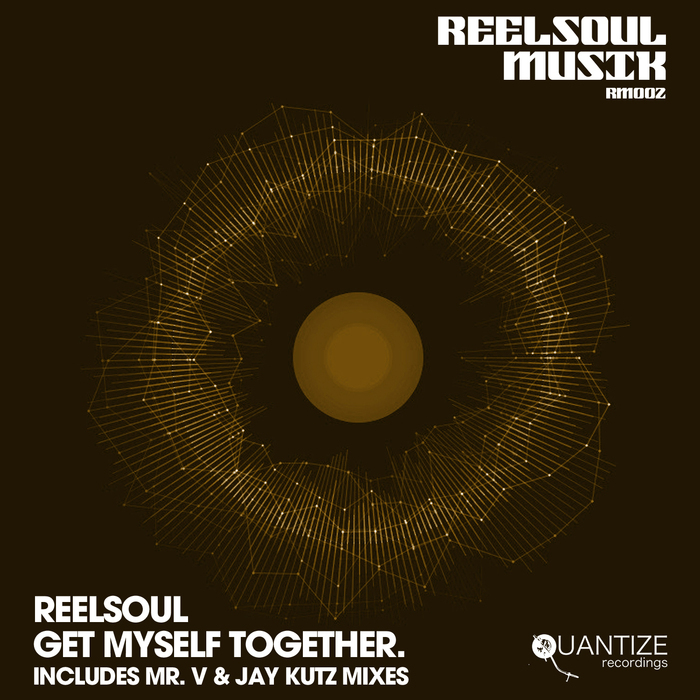 Remix-wise, Mister V adds some sizzling Latin percussion and squelchy bass, whilst Jay Kutz goes underground with smart and sparse UKG belter. There's even some instrumentals included too, so what's not to love?